Welcome to The Endless, Sprawling, Neon City beneath the broken EverNight. 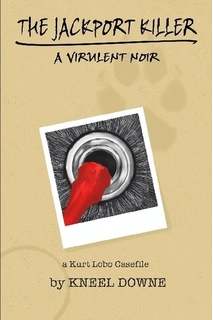 Welcome to the life of WolfSpliced Detective Kurt Lobo. There are many, many cases before the events of VIRULENTBLURB:FRACTURES. Here is just one of them. A damaged serial killer is stalking the city streets. 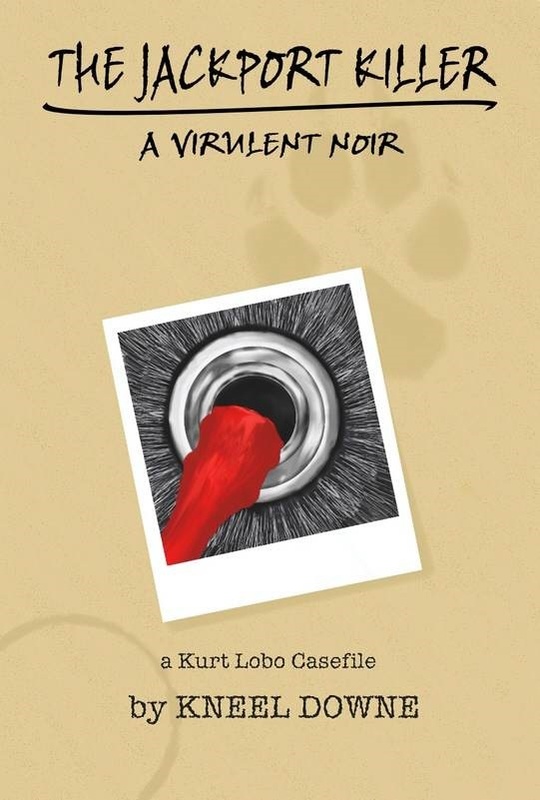 Can Detective Lobo find the JackPort Killer before events get too close? And just what is it that lurks out there in the darkness, hinting at greater battles to come? Welcome to the world of The Wolf. “Don’t let the fact that it’s self published put you off; this is intelligent and fun scifi at its BEST.” STARBURST MAGAZINE.